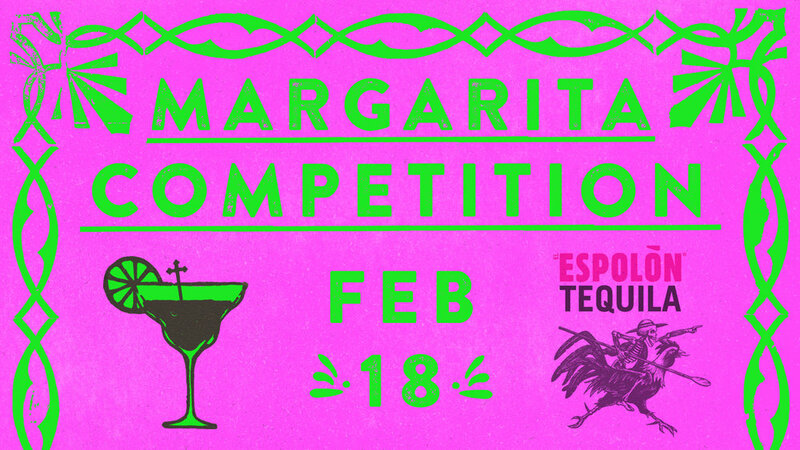 Watch as some of the most talented bartenders in yeg face off to win best margarita, bragging rights and prizes! The competition starts at 9pm but make sure you come early to join us for Sunday dinner. Book your table HERE.